Find out for yourself all the reasons why! 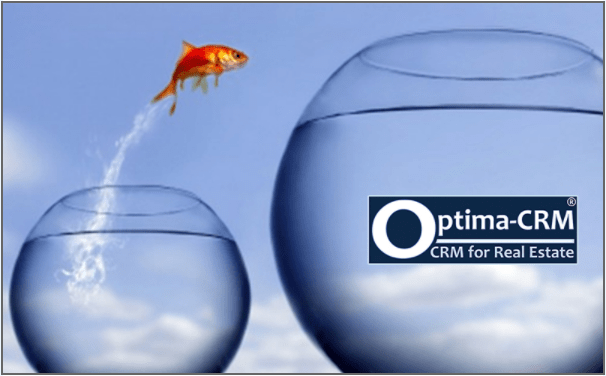 Through a Free & Personal demo you discover all the advantages of Optima-CRM. 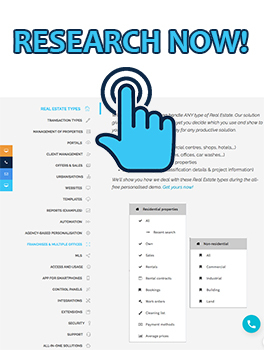 Discover the real estate CRM that's more complete and innovative than any other currently available in the market. According to our customers worldwide, there isn't a CRM software as complete as Optima-CRM. 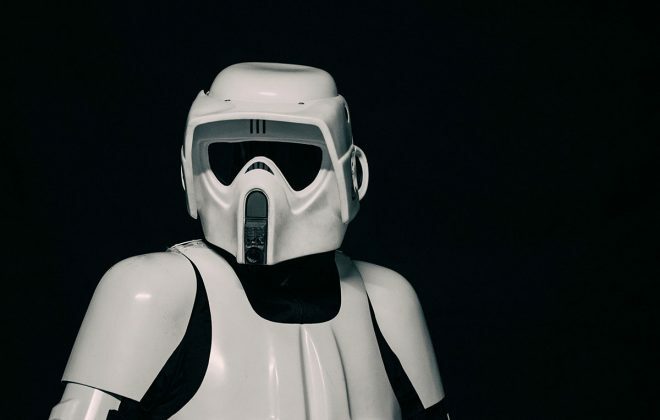 We challenge to prove all our clients wrong!